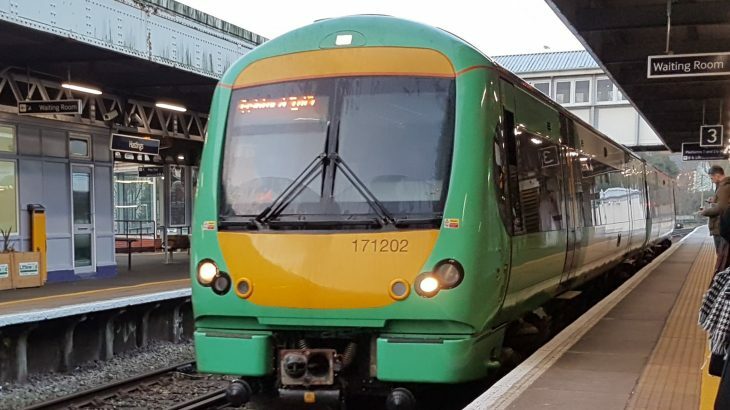 No doubt people will have seen in the local press and TV pictures of the chaos at Brighton Station last Saturday when following the successful Gay Pride day crowds of people were locked out of the station and missed trains home. Our rail company stated that the police closed the gates so that people could not enter the station, but the police seem to have denied this and confusion continues as to the causes. However I caught a train from Ashford on Sunday evening at 19.25 which was late leaving because of the sheer volume of people getting off. Many of these had got on at Rye having been to Camber and it was not just that there were no seats but there was hardly any standing room. There were two South easten staff to assist people in various stages of agitation off the train. Although the west bound train was quite full I was very glad not to have been travelling to Ashford that evening. MLAG have repeatedly asked for Southern to put on four coach trains on summer weekends particularly on Sunday evenings when people are returning home. 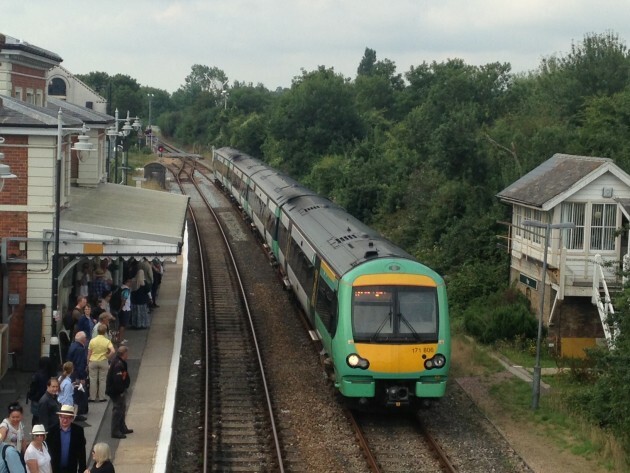 However we have as yet had no positive response, but given that the Uckfield to Victoria line is less used at weekends, one would think that it should be possible to transfer some units from that line to the MarshLink. On the weekend 18-19 August there is the Eastbourne Airshow and when one considers the existing overcrowding then one worries for the health and safety of MarshLink passengers. Lets hope that Southern have got some contingency plans though I do not feel confident.